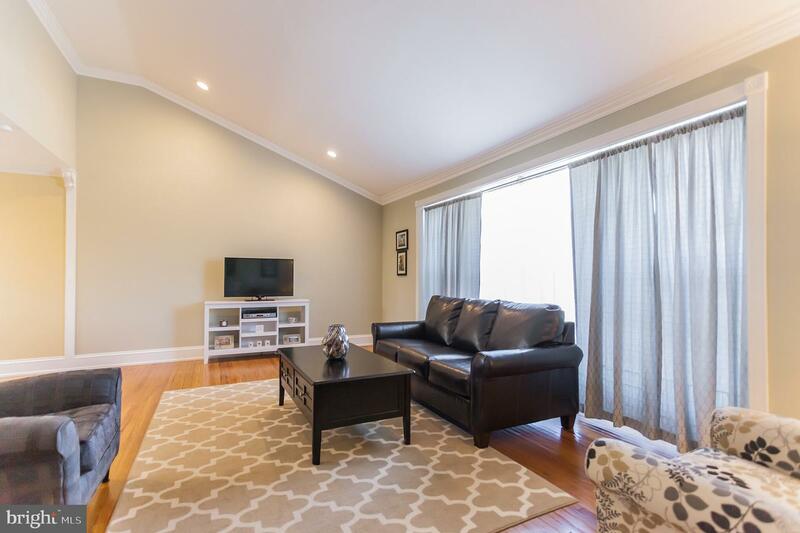 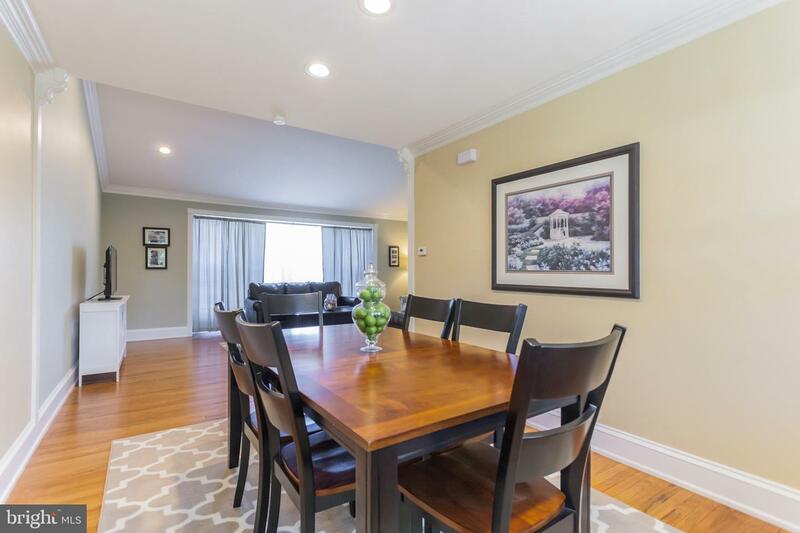 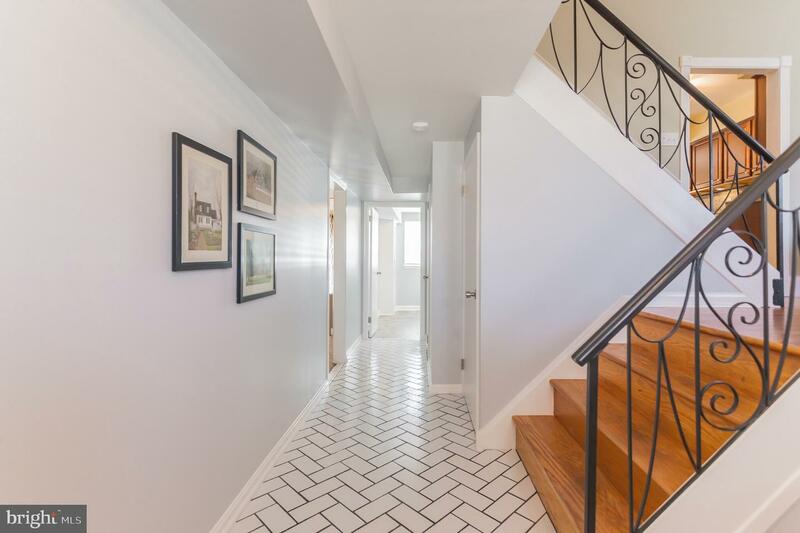 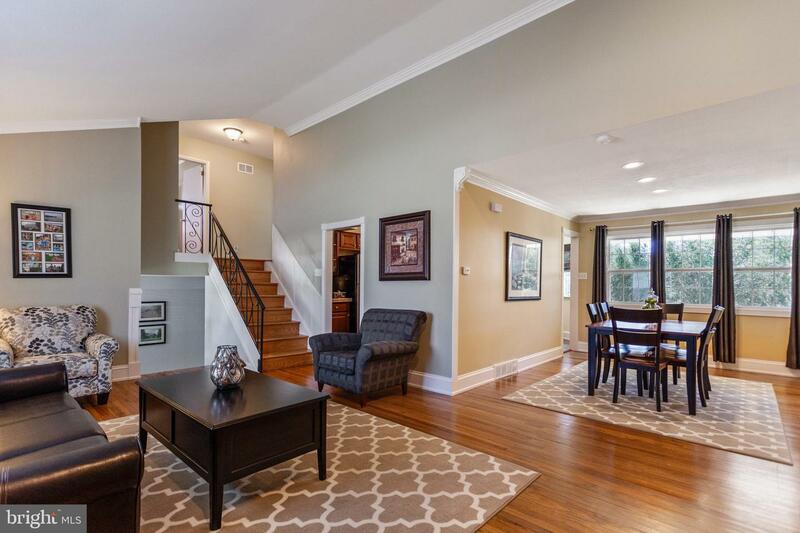 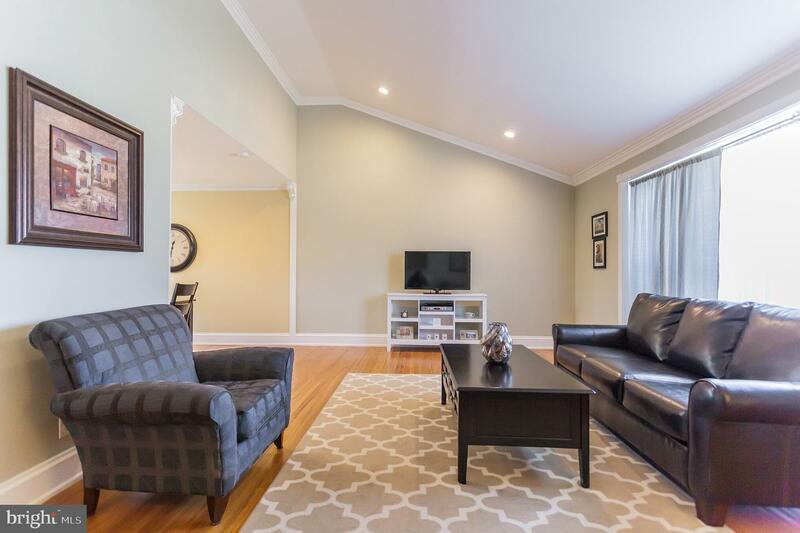 Meticulous four-bedroom, two-and-a-half bathroom split-level home on a quiet block in the heart of Pine Valley. 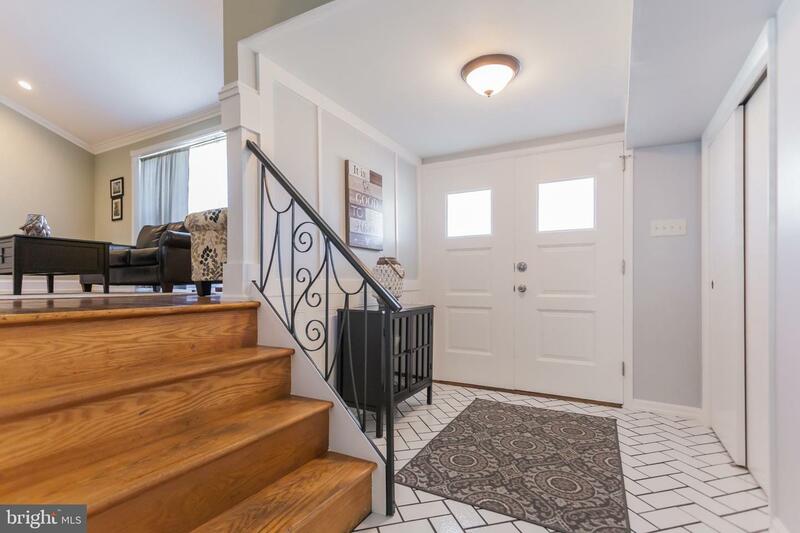 Wide double-door tile foyer entry. 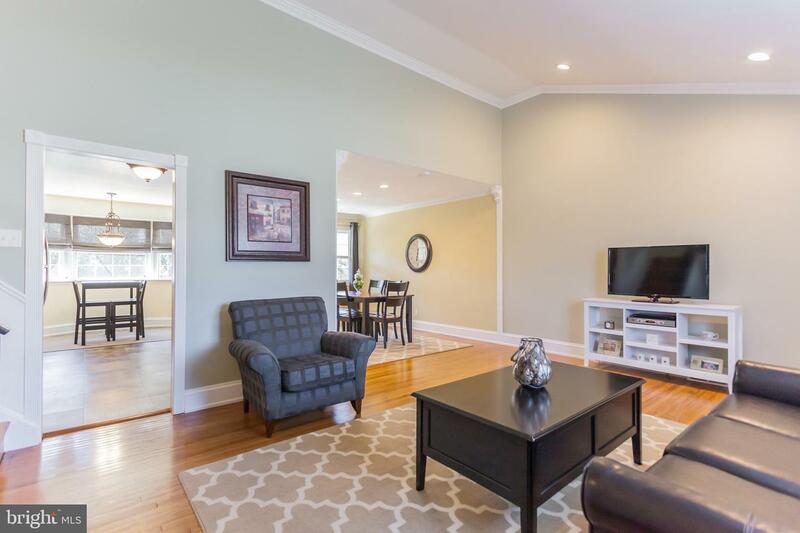 Spacious living room with lots of natural light, vaulted ceilings, recessed lighting, beautiful crown molding and hardwood floors. 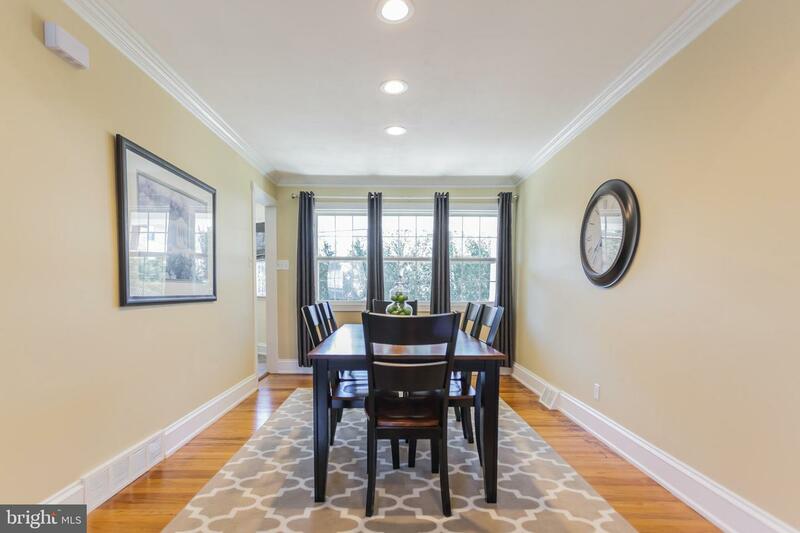 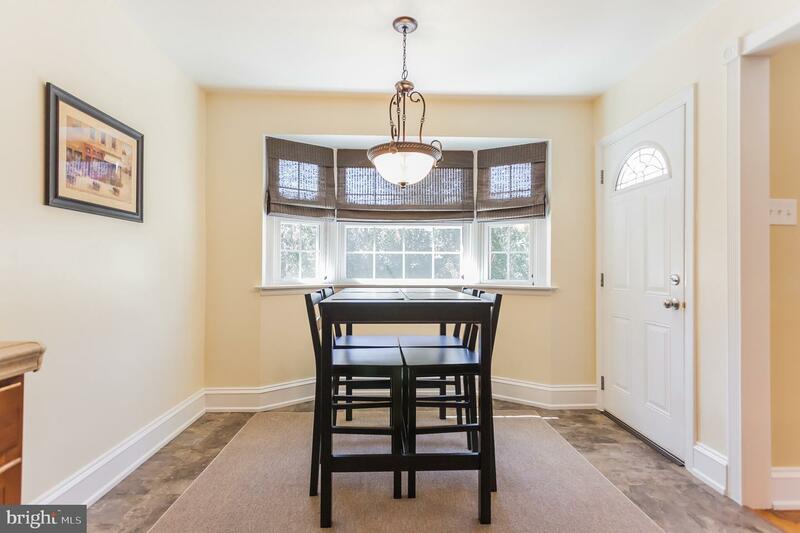 Perfect dining room with crown molding, recessed lighting, hardwood floors, fresh paint and beautiful views of the front and back of the home. 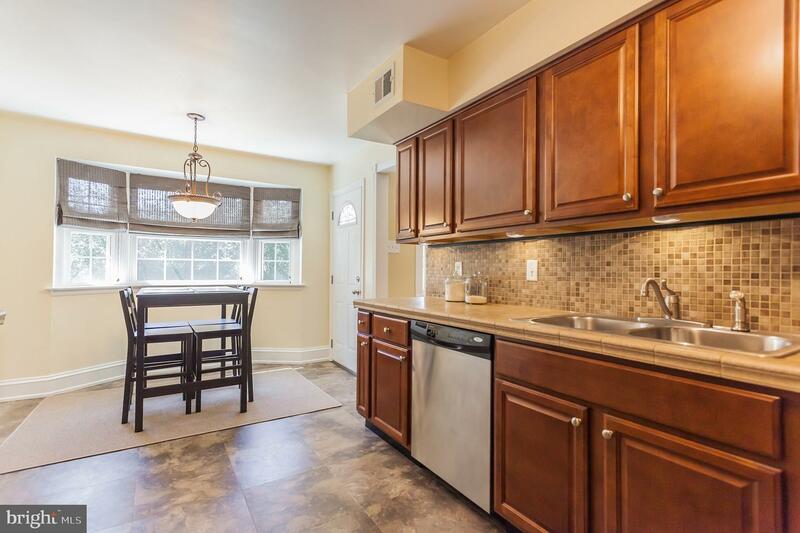 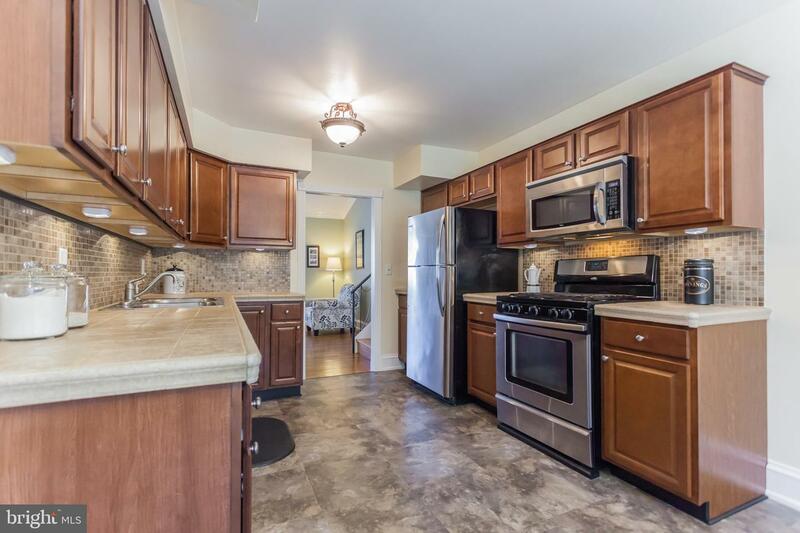 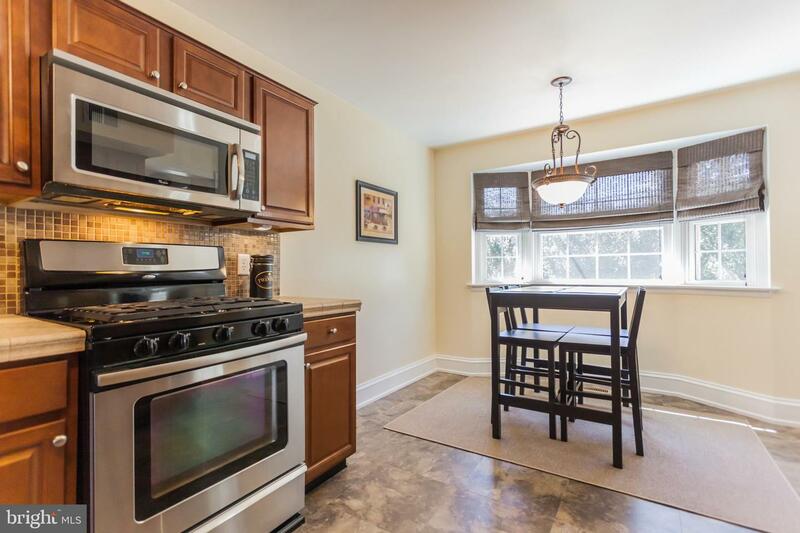 Upgraded eat in kitchen with Italian tile countertops, stainless steel appliances, tile backsplash, tile floors and walnut colored cabinets with underneath lighting. 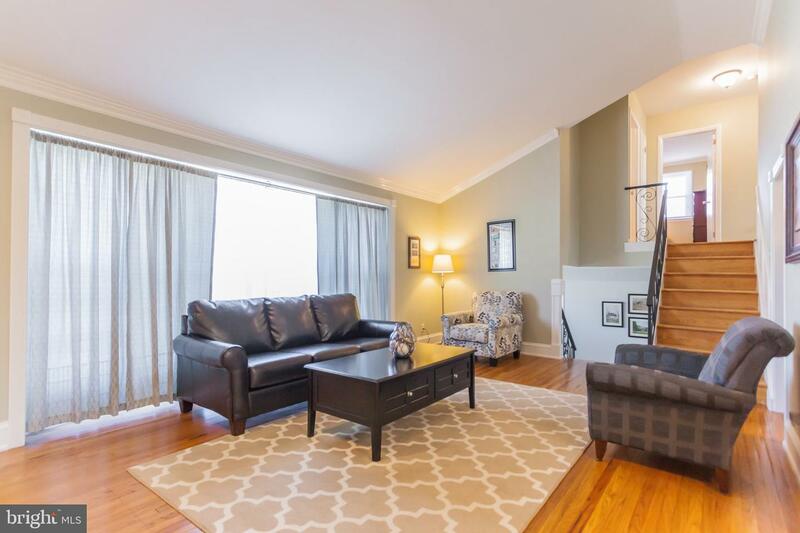 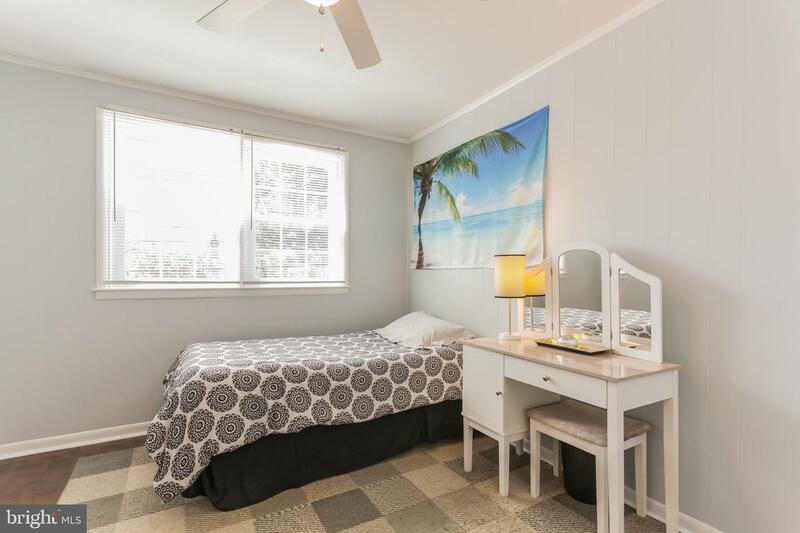 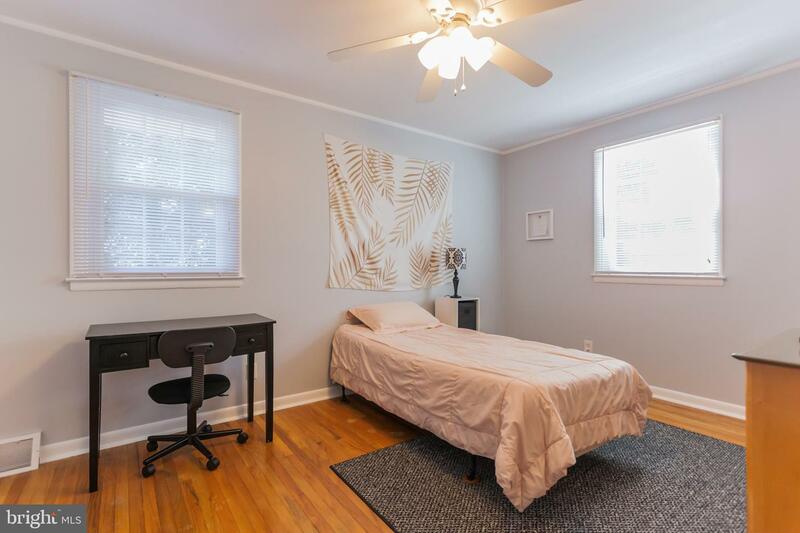 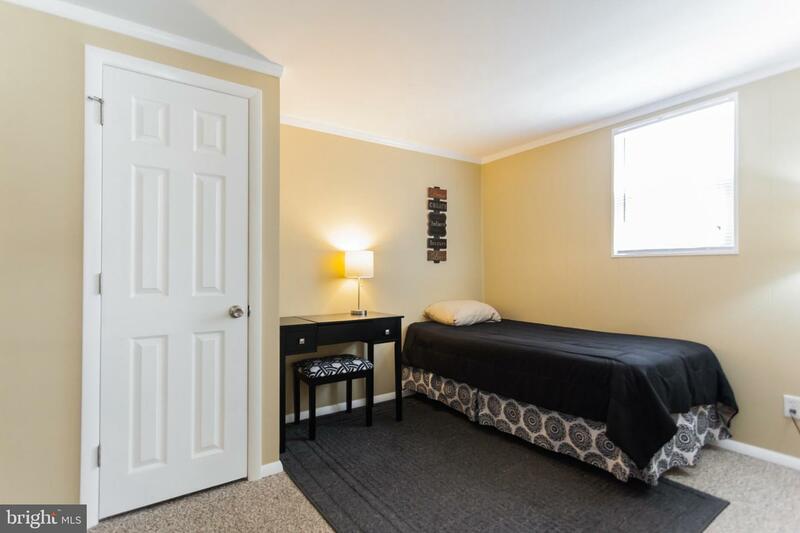 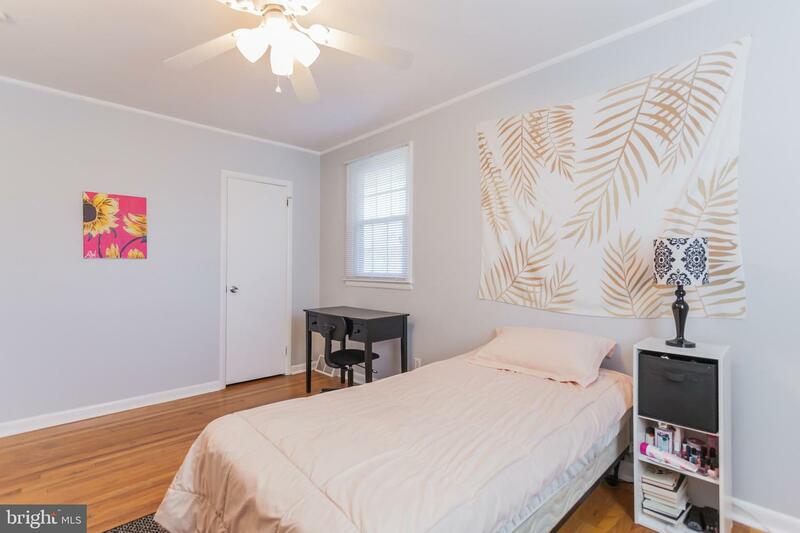 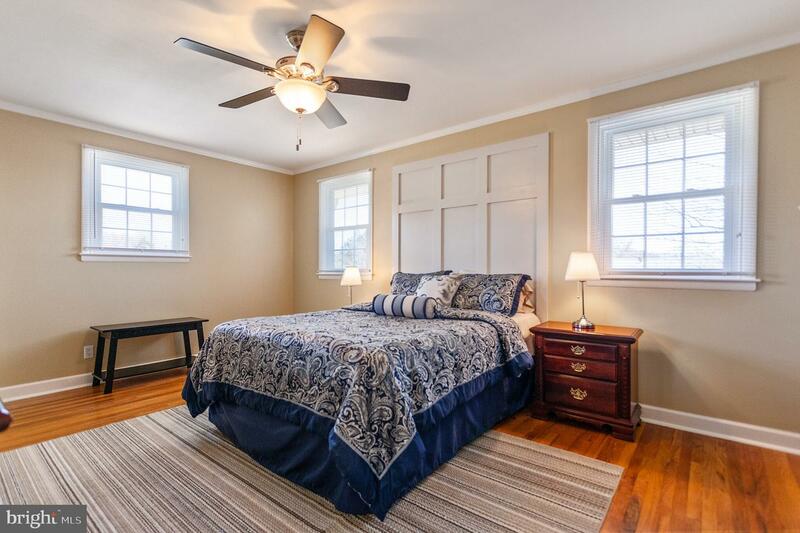 All three upstairs bedrooms have hardwood floors, ceiling fans, fresh paint, crown molding and walk-in closets. 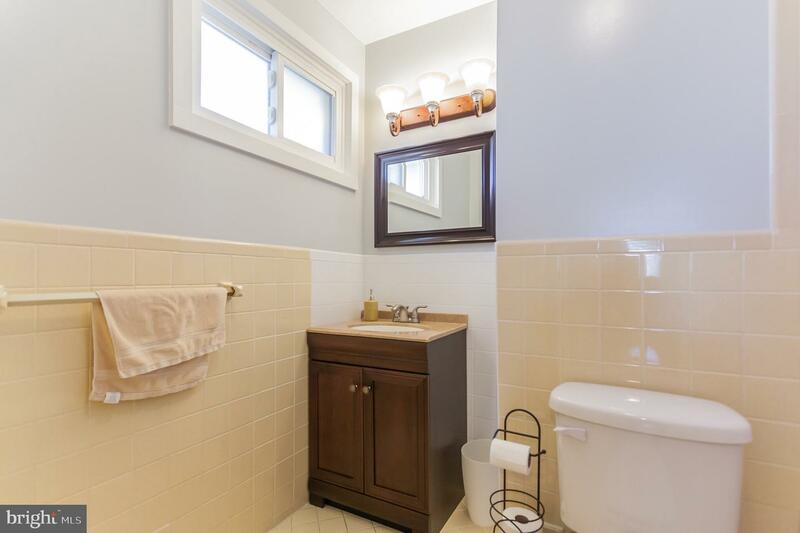 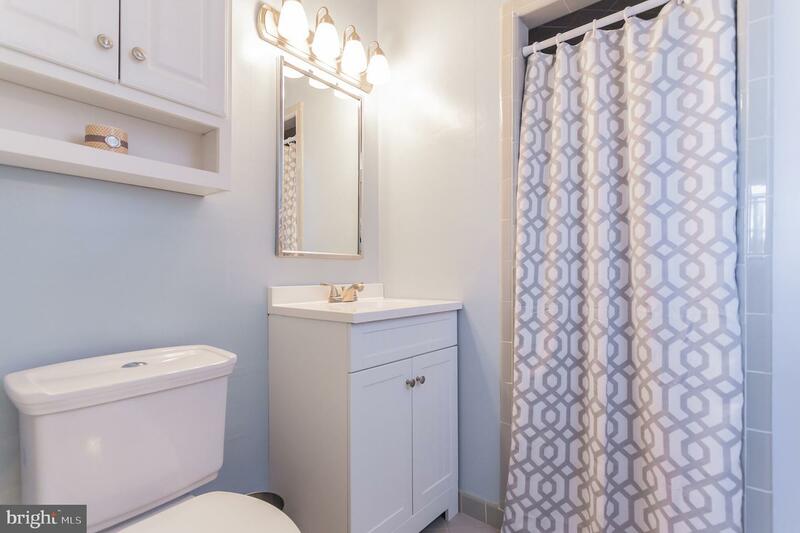 The master has its own master bathroom with new vanity, water saver toilet and a tiled walk in shower. 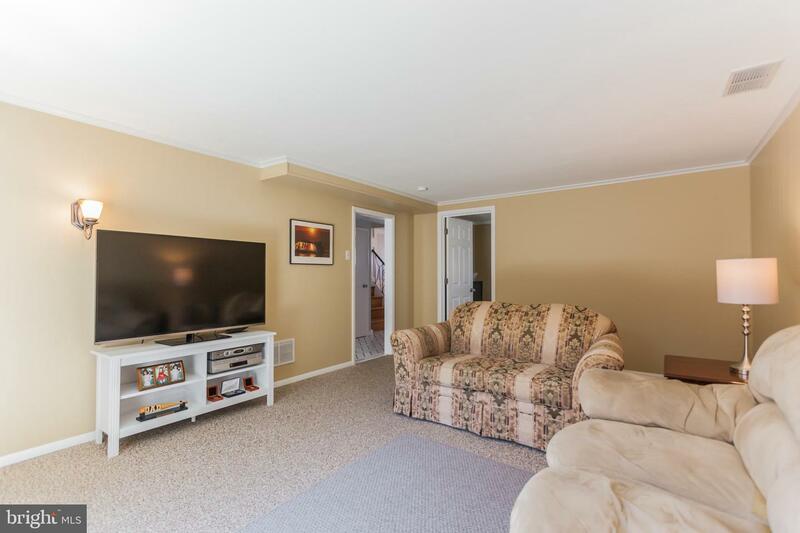 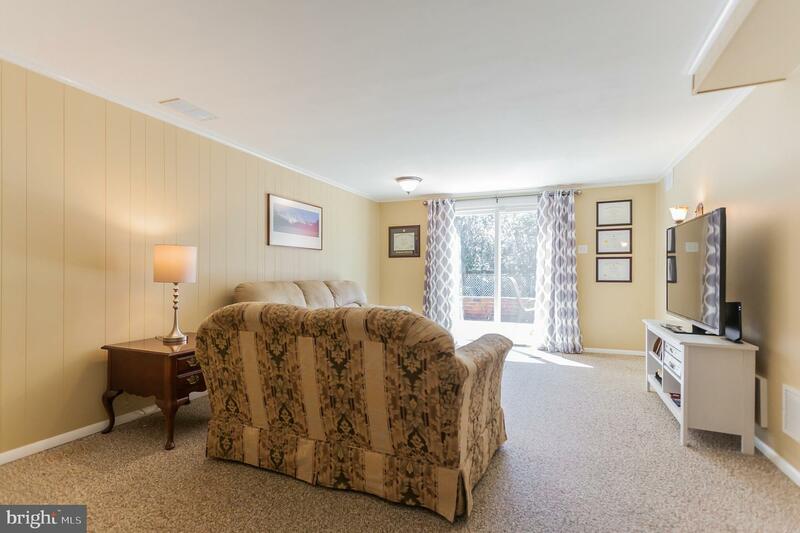 There is an additional bedroom on the first level as well as a large family room with wall to wall carpet and a new sliding glass door to the backyard. 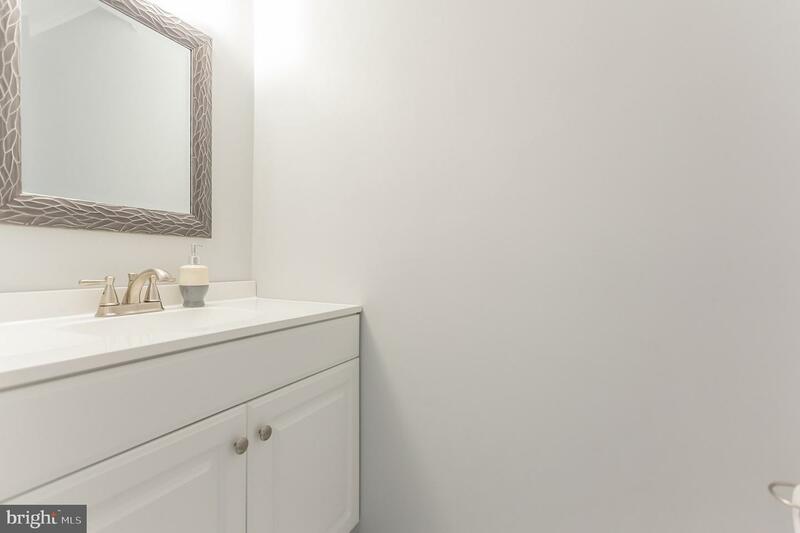 This floor also has a beautiful powder room and a separate laundry area with built in shelves and cabinets. 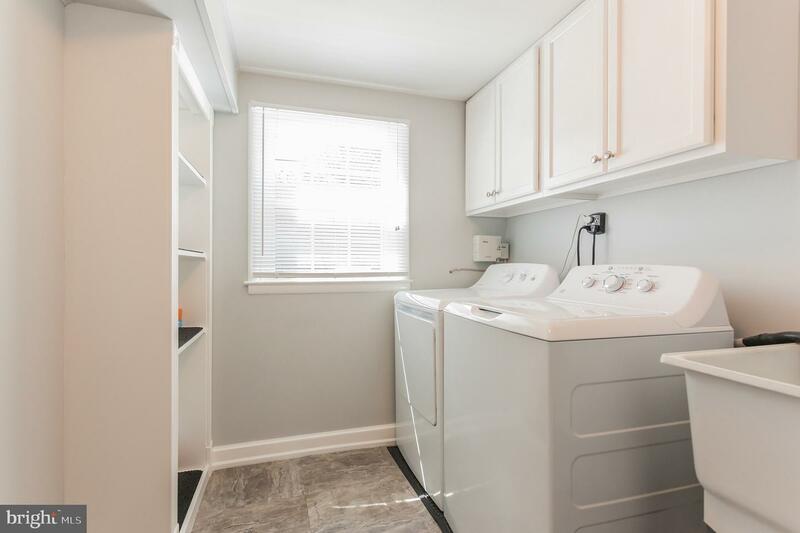 The HVAC and water heater are located in the small basement which could also be used for storage or additional living space. 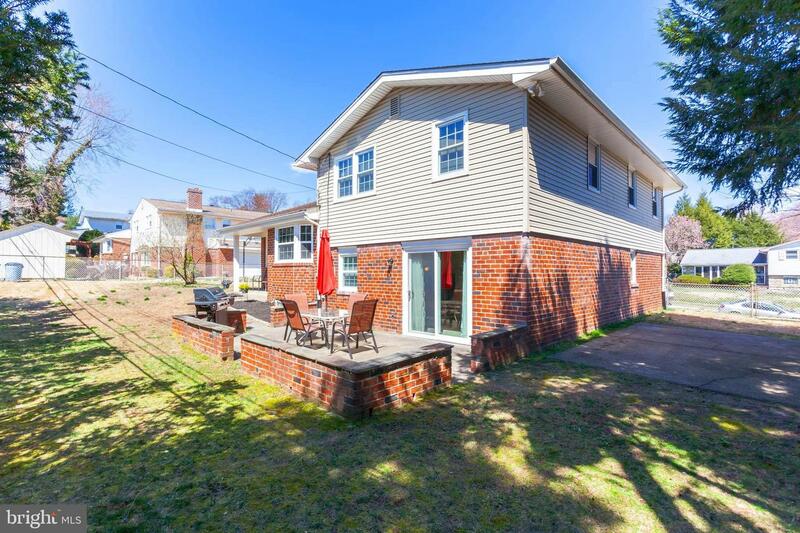 There is also a sizable backyard with two separate cement patios connected by a stone walkway and a concrete pad on the side of the house that could be used for a basketball net or work area. 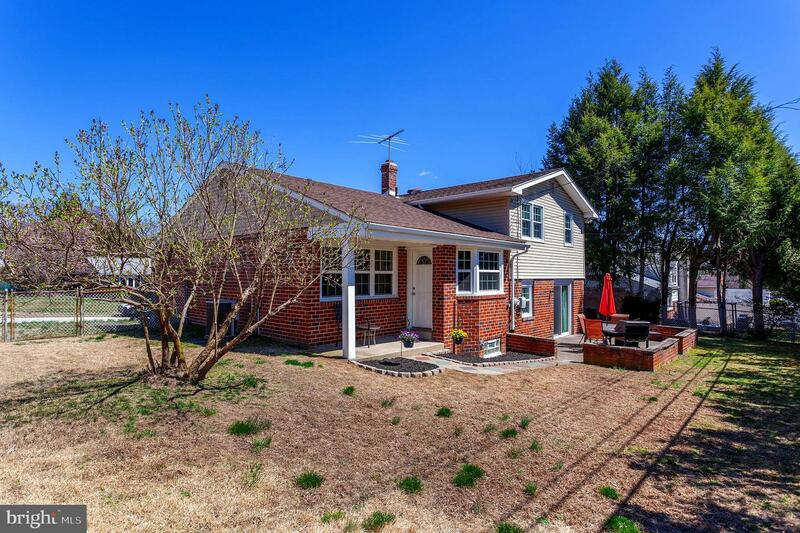 Additional upgrades include newer siding, newer roof and newer windows. 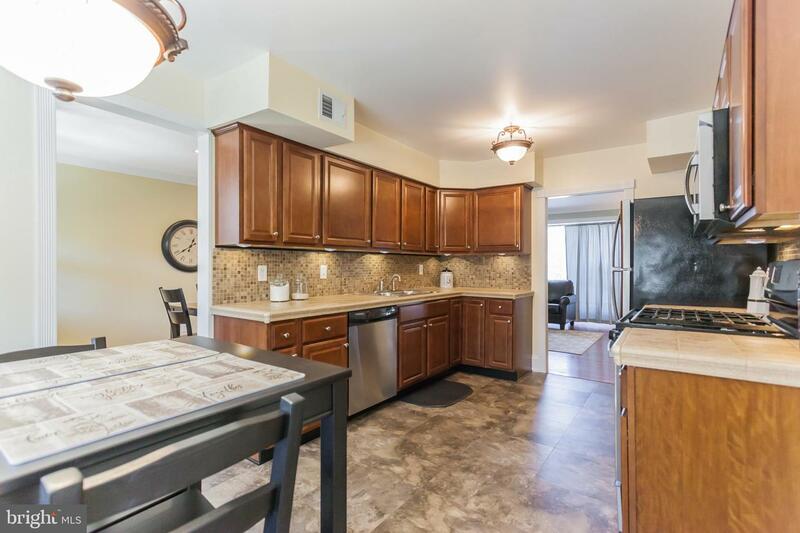 This move in ready home is located in the desirable Greenberg / Saint Albert the Great school zone. 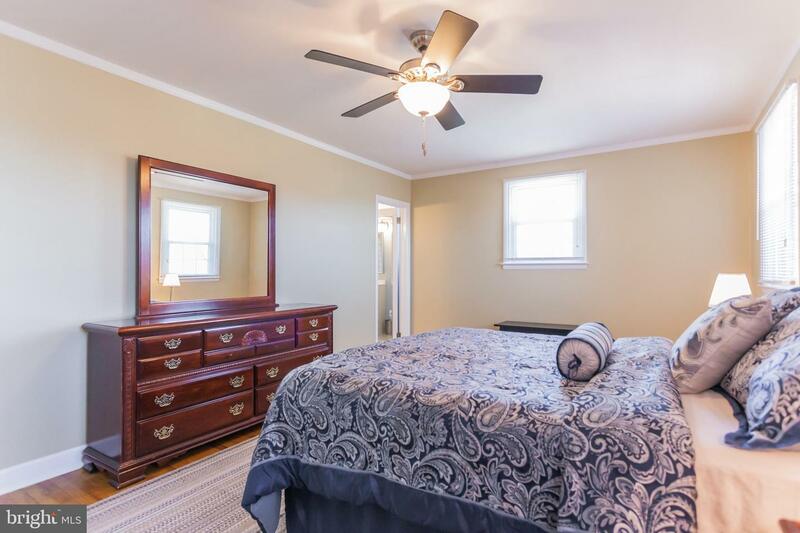 Come visit and you will not be disappointed.-- Please leave business card when showing.